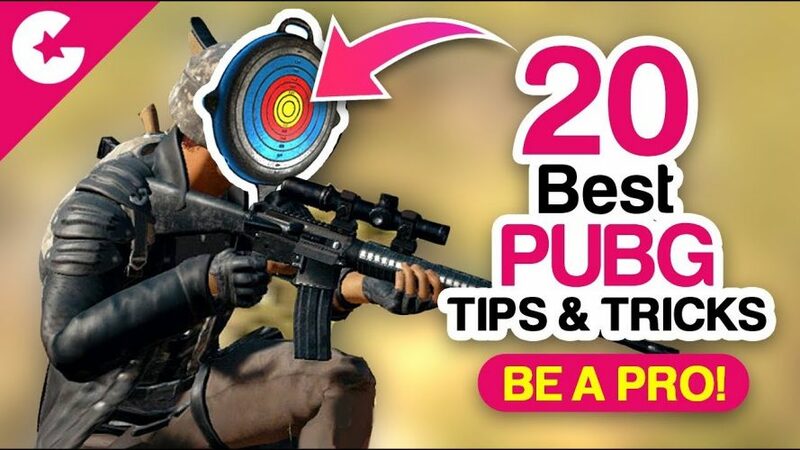 PUBG Mobile is the best thing that has happened this year and today we will show you 20 best Tips & Tricks of PUBG Mobile which can you help you to play better and increase your chance to get chicken Dinner! The tricks we are going to show you today are mostly shared by Pro players and if you follow these tricks this will for sure going to help you in the game and improve your gameplay. Do share your favourite Secret tips and tricks with us in the comment section below and we would love to showcase them in our upcoming videos.